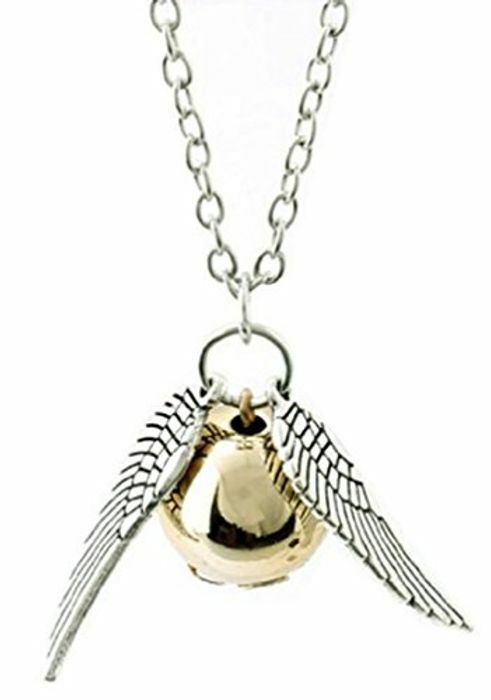 Harry Potter Golden Snitch Bracelet - Only 85p! Not sure if this is a misprice or not, but you can get this cute little bracelet for 85p! Assuming the quality won't be the best of the best, but for that price, you can't complain! Cute deal - fan of Harry Potter, this will make a great gift for other fans too.